 Unity South’s Adult Ministry provides opportunities for growth, development and fellowship abound for the adults in our spiritual community, helping us learn and have fun within our community. The Adult Ministry Team tackles opportunities for adult growth, education and social involvement. To be involved in this ministry means building a schedule of varied events –spiritually enriching, informative and/or entertaining. Also included is management of our Lending Library. Adults at Unity South welcome interesting classes, speakers, seminars and retreats. The ministry team will research and plan a variety of opportunities throughout the year.